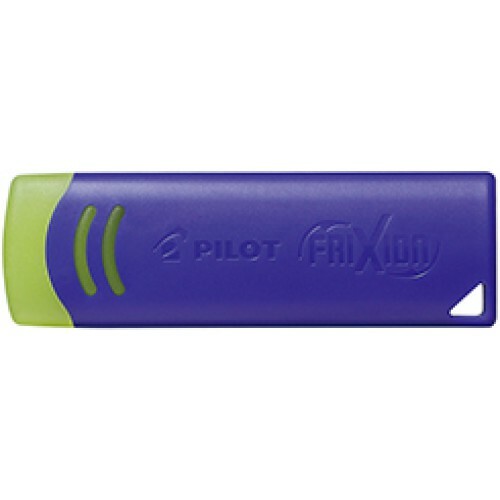 The Pilot Frixion eraser is the solution when the tip of your Frixion pen is just too small for your need. 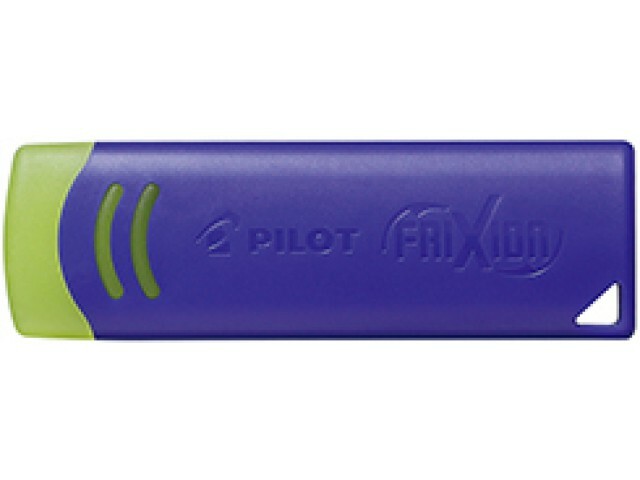 It works for all Frixion gel pens, highlighters and markers. The rounded edge provides flexibility.